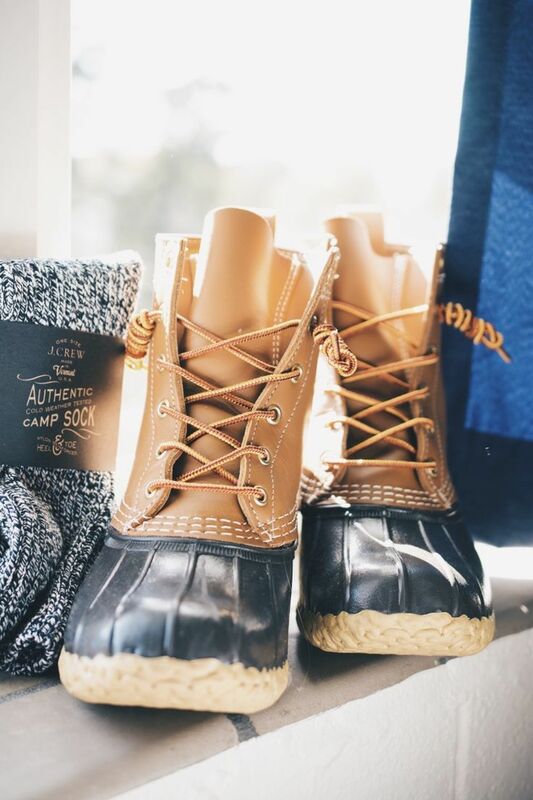 Bean Boots- I really like bean boots! They look so stylish and comfy, perfect for cold winter days They match with everything! I love the idea of paring them with the J. Crew camp socks. 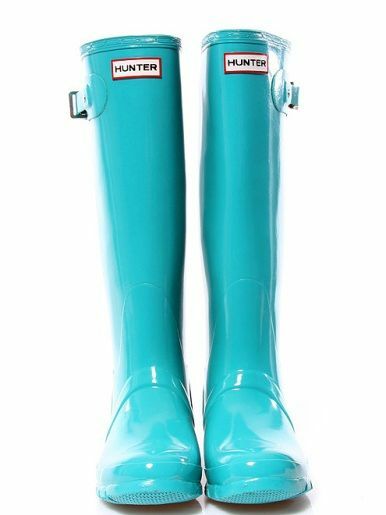 Hunter Rainboots- The only boot competition for the Bean Boots are the classic Hunter rain boots. I don’t have any, but I see other people wear them all the time and I LOVE them. It’s so hard to decide what color I would want. I like the red ones and the tiffany blue ones the best. 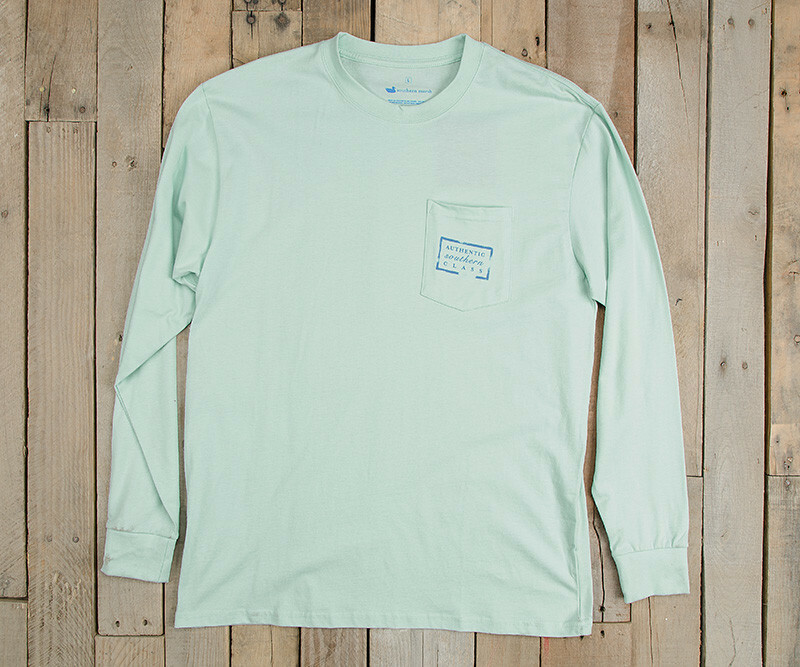 Long sleeve t-shirts- I want some new long sleeve shirts! I think they are so comfy and perfect to pair with jeans or leggings on a casual day. 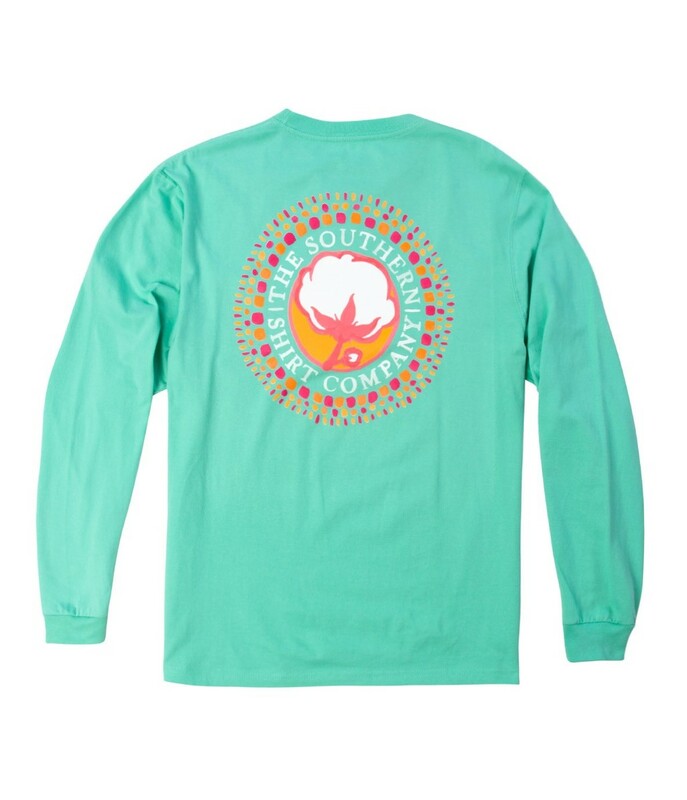 Some of my favorite t-shirt brands are the Southern Shirt Co, Vineyard Vines, and Southern Marsh! 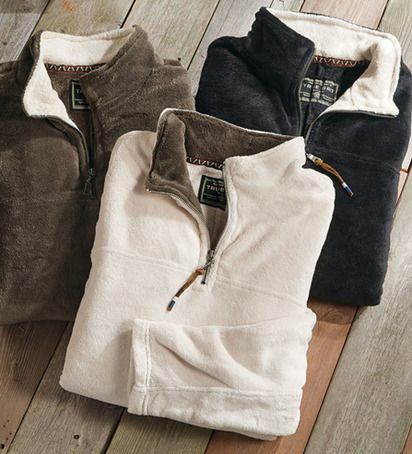 Pullovers- One of the best parts about cooler weather is wearing comfy sweatshirts and pullovers. There are a few brands that sell some super cute ones! 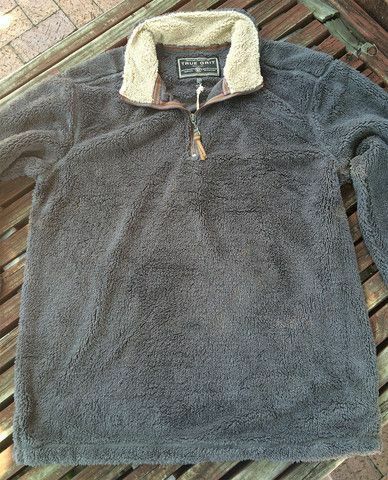 I like the True Grit pullovers- my favorite color is either brown or white. They are SO soft, and they have a 1/4 zippered a fold down collar. 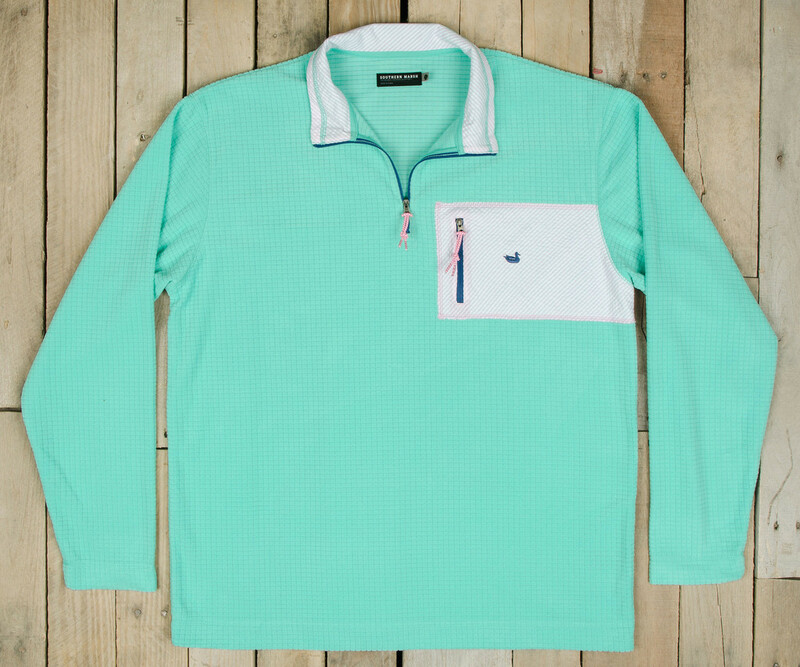 I also like Southern Marsh’s fleece pullovers. They have bright colors and soft fleece that looks so comfy! 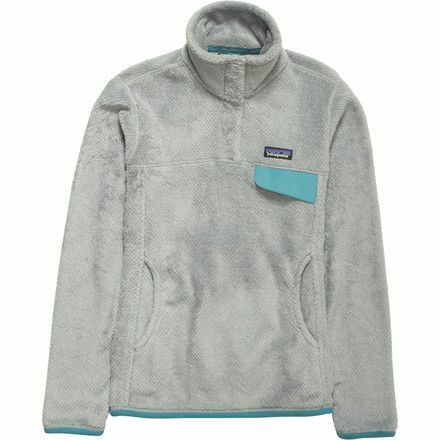 Since as long as I can remember, I have wanted a Patagonia pullover. They are so comfy and cute, and I would wear it all the time! I like the all white, all blue, or gray with blue trim. 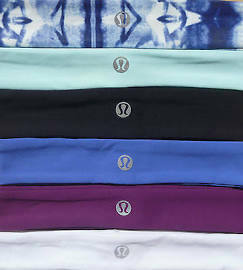 Lululemon Headband- Something that I have seen everywhere but never got around to getting is a Lululemon headband. I think they look so cute, whether you wear them with a messy bun, a ponytail, or simple, wavy hair. There are all sorts of colors, I like the black, turquoise, and white the best. Agenda- Even though school has already started, it was something I wanted long before- an agenda. Even though any agenda will do, I really like the patterns and organization of the Lilly Pulitzer one. There are so many different pages to write various things in, and all the patterns and prints keep you cheery and motivated. 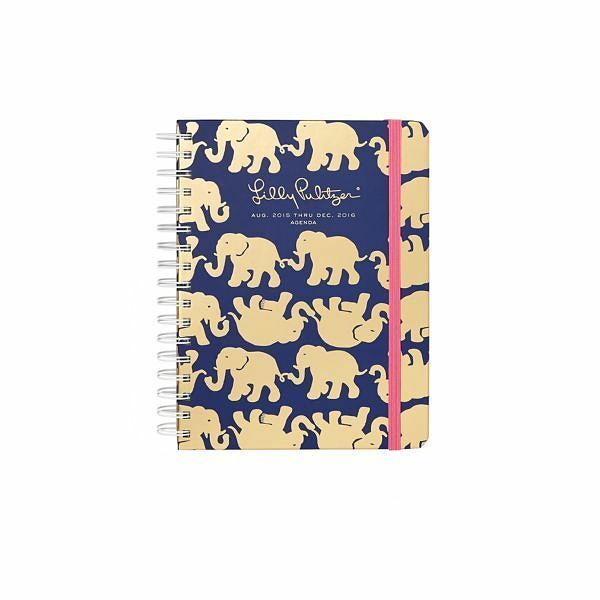 I love the “Tusk in Sun” print but it’s so hard to decide my absolute favorite! Eno- My house is close to woods and trees, so there are plenty of places to hang a hammock. 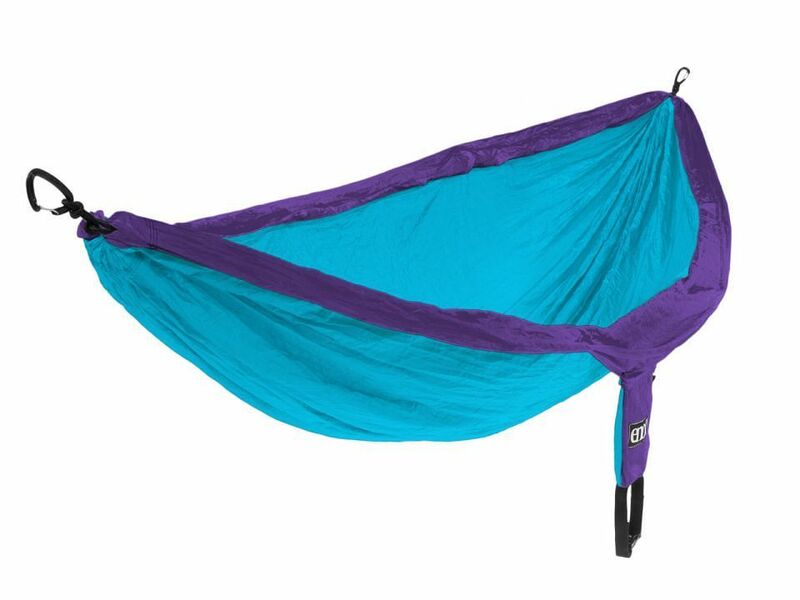 That’s why an ENO is on my fall wishlist. I love chilling in the trees, bundling up with friends, or sleeping in them in warm weather! I don’t have one, but so many of my friends do, and I alleyways like hanging out in theirs. My trees are the perfect length apart, the only thing missing is a blue eno. Camelbak- My old Camelbak water bottle disappeared mysteriously (aka was stolen) on a soccer trip. I have one with a screw on lid, but it just doesn’t compare to the original. I really want a new Camelbak water bottle! I would get purple or blue, and put all my stickers to good use and decorate it. 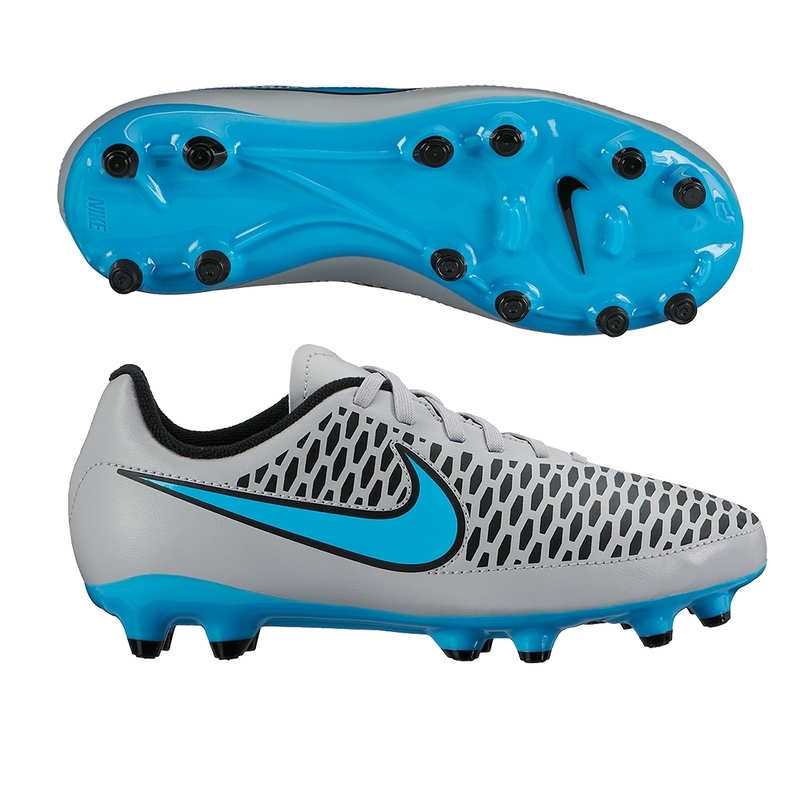 Soccer Cleats- Now that soccer season is starting back, it’s time for out with the old and in with the new- soccer cleats! I’ve have my old ones for a while, and they are starting to fall apart and become really faded. 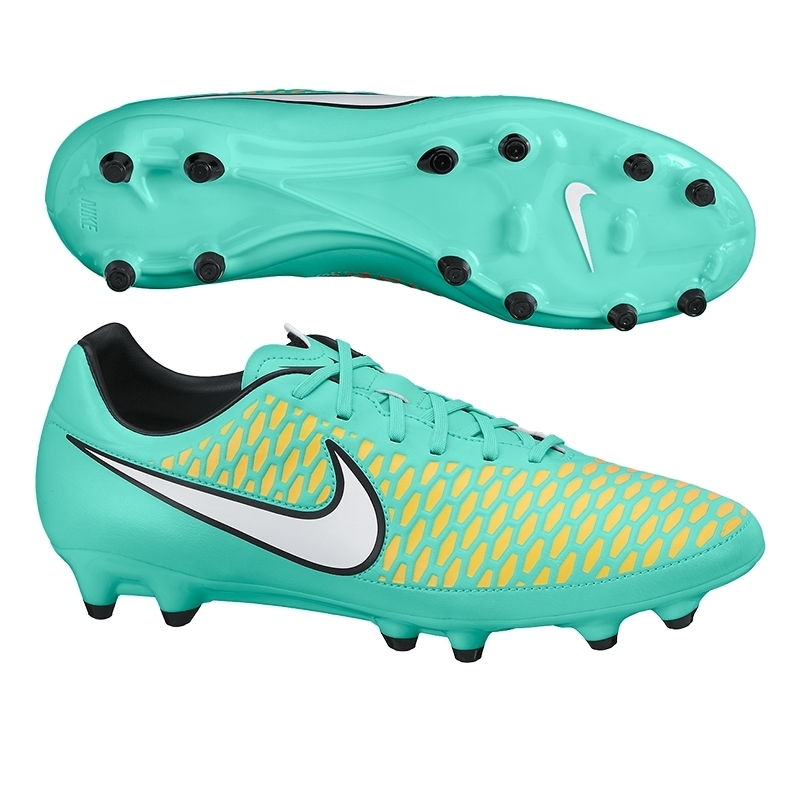 I’ve had my eye on some that are teal/yellow/white and I really hope I can get them! 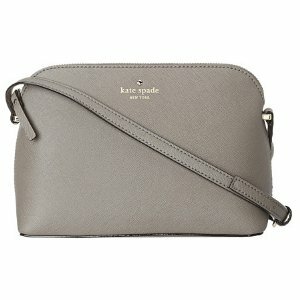 Purse- I don’t really have a good purse for taking out around places. There are so many that have caught my eye. All of them are brown, and have a strap so you can hang it on your shoulder. I would prefer a zipper, and no big buckles or decorations. Some of my favorites are the Kate Spade, Tory Burch, and Kelly Wynne bags, but there are some cheaper options that I like, too. 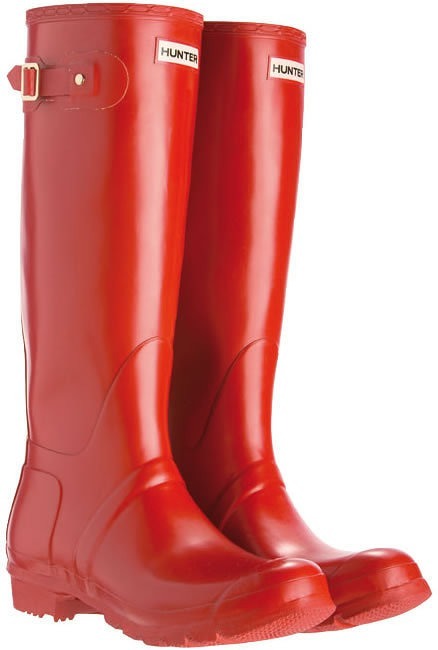 So those are ten of the things on my fall wishlist. Hopefully I will own some of those by next fall- I’ll keep you updated :). What’s on your fall wishlist? Let me know below! Also: please let me know what you like/dislike/want to see more of from this blog in the comment section below. Happy fall, y’all! I loveeee this blog soooo much!